Gladson, the leading provider of product information and related services to the consumer goods industry, has named Justin Hartanov its Chief Commercial Officer. This newly created role will integrate the company’s sales, account management, marketing, and client engagement teams, and implement processes that serve clients in a more agile framework. Hartanov comes to Gladson from Market Track, a leader in competitive market intelligence, where he spent more than eight years in a series of commercial roles increasing in responsibility. He was most recently Executive Vice President, Asia Development where he led the company’s growth in the Asia-Pacific region. Prior to that, he served as Executive Vice President of North American Client and Business Development for three years. Before Market Track, Hartanov spent several years in the sales and business development organizations at Corporate Executive Board in their Chicago office. 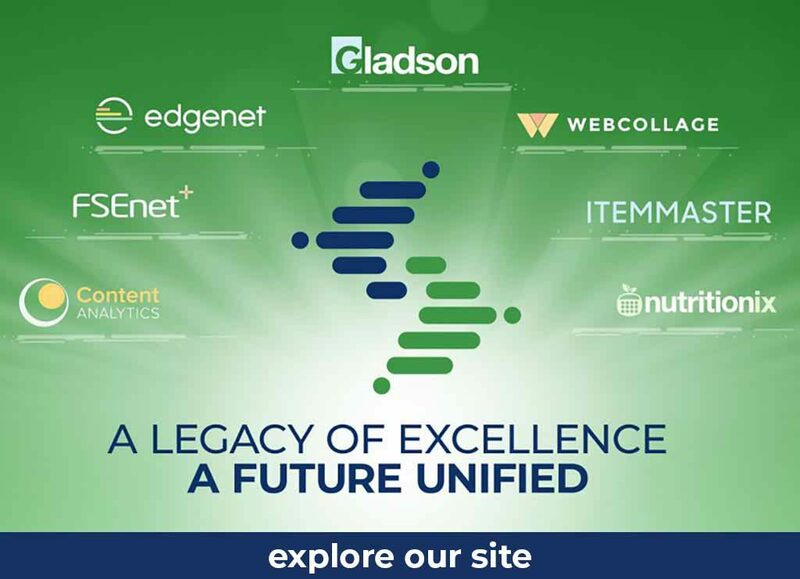 Gladson’s enterprise-ready digital content feeds e-commerce, space planning, category management, store optimization, marketing, advertising, supply chain, market research, mobile applications, master data management and other critical business processes.